As part of our commitment to providing our patients with the most up to date information related to Alternative Health Medicine, the MNHC Naturopathic & Medispa Clinic and our practitioners regularly hold and participate in conferences, seminars and courses related to the various Naturopathic services and treatments we offer. Below is a list of upcoming events. For more information about any of these events please feel free to contact us. In addition, Doctor Diana is a popular speaker and lecturer on topics related to Naturopathy and Naturopathic Medicine and is available for speaking engagements throughout the year. October 24, 2015 at 1250 Markham Rd, Scarborough, M1H 2Y9, event $10.00 admission. PRESENTERS Lorenzo M. Diana, Doctor of Naturopathic Medicine and Director of MNHC Naturopathic & Medispa Clinic, Dr. Gayamali Karunaratna, Naturopathic Doctor, Rosemary Raisp, RHN Registered Holistic Nutritionist. There will be an exciting fitness class and a very informative workshop on the topics of PMS & Menopause, Stress & Weight Management and Nutrition. Do you suffer from environmental, skin, or food allergies? Join Naturopathic Doctor , Gayamali Karunaratna B.Sc., M.Ed., ND, Doula on Wednesday November 4, 2015 at 7:00 pm at 3160 Steeles Ave Suite 204 Markham, ON for a free 60 min information and Q & A session on “Allergies and Natural Support”. This seminar will introduce you to different types of allergies, their causes and triggers, as well natural support to combat them. Join us on Mondays for our free 60 minute information and Q&A session. Talks will be held regularly by our Naturopathic Doctor Candidate, Gayamali Karunaratna B.Sc., M.Ed., ND (Cand.). Learn helpful tips and become an expert on popular topics in health such as stress management, improving digestion, healthy aging, pain management, women’s health, and other topics of interest. The seminars will include sample giveaways, free recipes, as well a chance to enter into a free draw for a gift giveaway. Register for free! 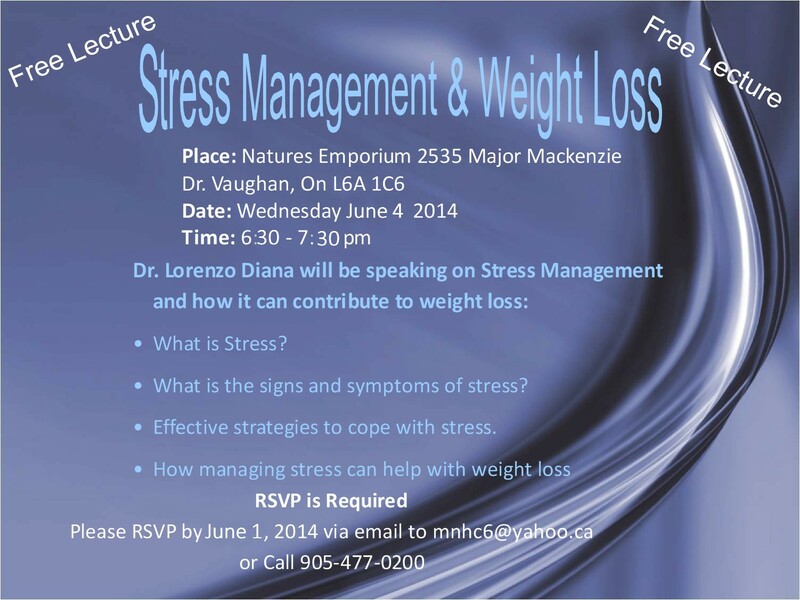 For more information, ask our front desk, or email info@mnhc.ca or call 905-477-0200. Thermography can be done for breast, half body, or full body. Thermography Clinic will be held on the last Tuesday of every month.